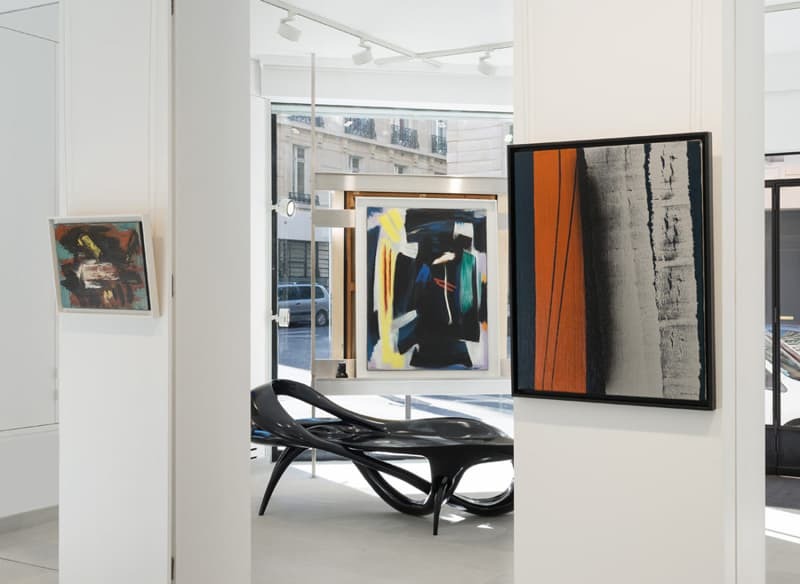 Based in the heart of the Saint-Germain-des-Prés, Diane de Polignac Gallery, which specializes in 20th century art, chiefly promotes post-war movements such as Surrealism, American and European Abstract Expressionism, Kinetic art, Art Brut, New realism and the COBRA movement. For this period, the gallery supports artists from all over the world, especially those who chose France as the location where they worked. 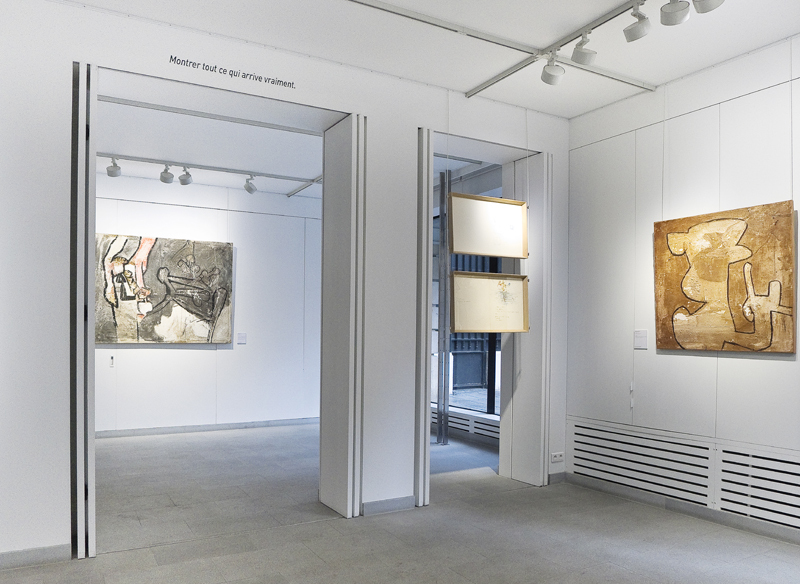 These include, amongst others, the Franco-Chinese Zao Wou-Ki, Chu Teh-Chun, T’ang Haywen and Sanyu, Sam Francis, Paul Jenkins, Robert Rauschenberg, Loïs Frederick and Mark Tobey from the USA, Europeans including Jean Dubuffet, Gérard Schneider, Hans Hartung, Pierre Soulages, Olivier Debré, Huguette Arthur Bertrand, Judit Reigl, Maria Helena Vieira da Silva and Bernard Buffet, the South-Americans Roberto Matta, Wifredo Lam and Carmelo Arden Quin and finally the Franco-Russian artists Serge Poliakoff and Nicolas de Staël. 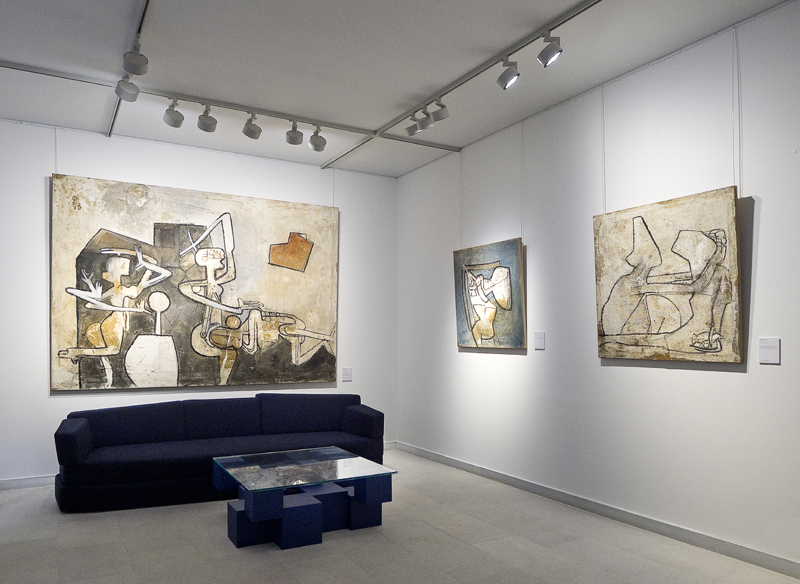 The gallery works with the heirs of major artists. 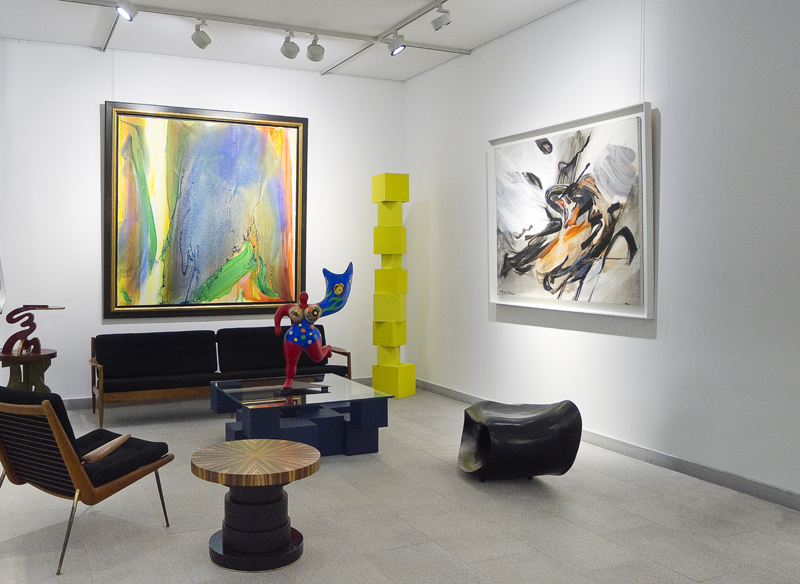 These long term partnerships with Artists Estates allow the gallery to contribute actively to the recognition of their work. 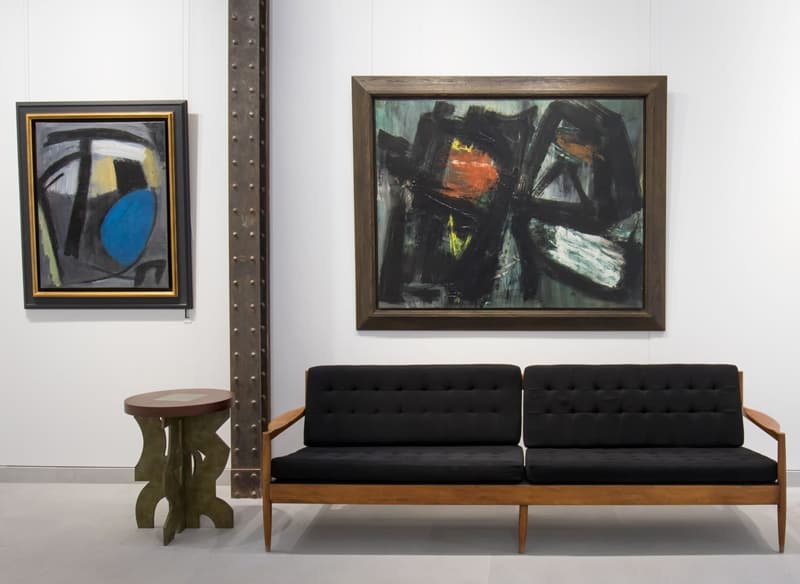 Especially conscious of a modern vision of its role, the gallery is also involved in rethinking the history of art, honing views, aimed at collectors as well as public and private institutions. The gallery’s publishing activities are important. 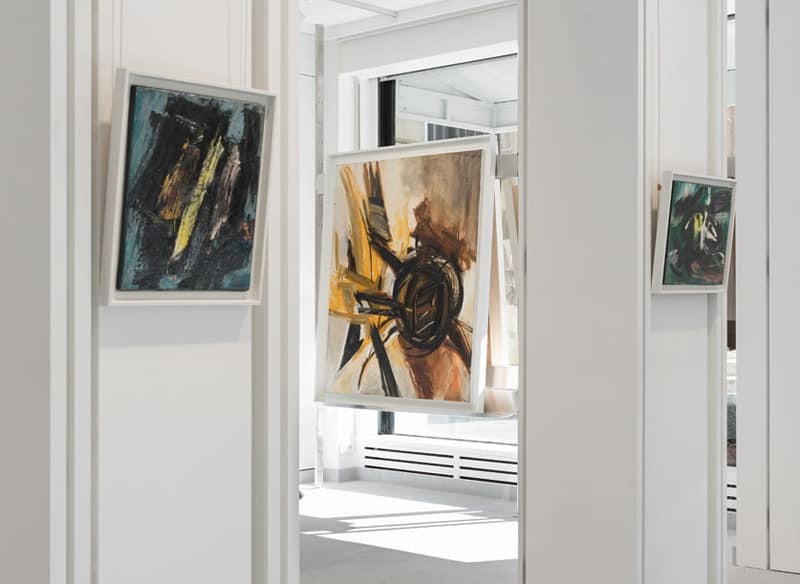 In addition to its exhibition catalogues, and books co-published with Arteos, Paris, it is also producing the Catalogue Raisonné of the painted work of the Franco-Swiss artist Gérard Schneider, an iconic figure and pioneer of lyrical abstraction, as well as the Catalogue Raisonné of the American painter, Loïs Frederick.